Mercer Cafe celebrates its two and a half year anniversary! 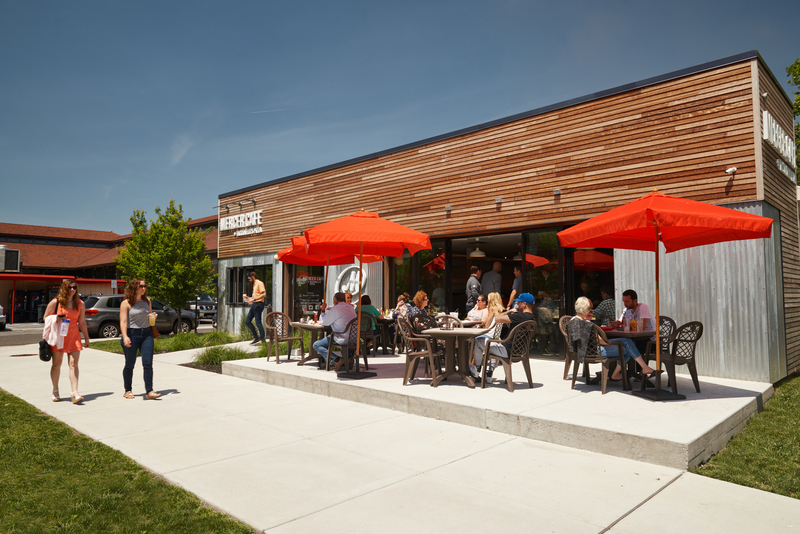 This week, Mercer Cafe at the Navy Yard celebrates its two and a half year anniversary! We stopped by the 15th & Kitty Hawk eatery to see what’s new since its grand opening in May 2015.
https://www.navyyard.org/theyardblog/wp-content/uploads/2017/11/1FCA8183-8F7A-4B06-B55F-66D3BA57FF2A.jpg 2200 3408 The Navy Yard https://www.navyyard.org/theyardblog/wp-content/uploads/2019/02/Navy-Yard-Logo.jpg The Navy Yard2017-11-01 10:05:142017-11-01 10:09:59Mercer Cafe celebrates its two and a half year anniversary! In 2000, Tom Woltjen, Sr. and his wife Dina opened Mercer Café at 2619 Westmoreland Street in Port Richmond. Their children, Liza Bello and Thomas Woltjen, Jr., have grown the business, earning loyal customers with their dedication to gourmet comfort food adapted from family recipes. 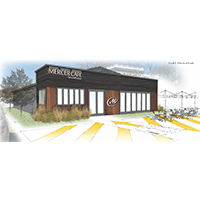 Expansion felt like the natural next step after 15 years in business. 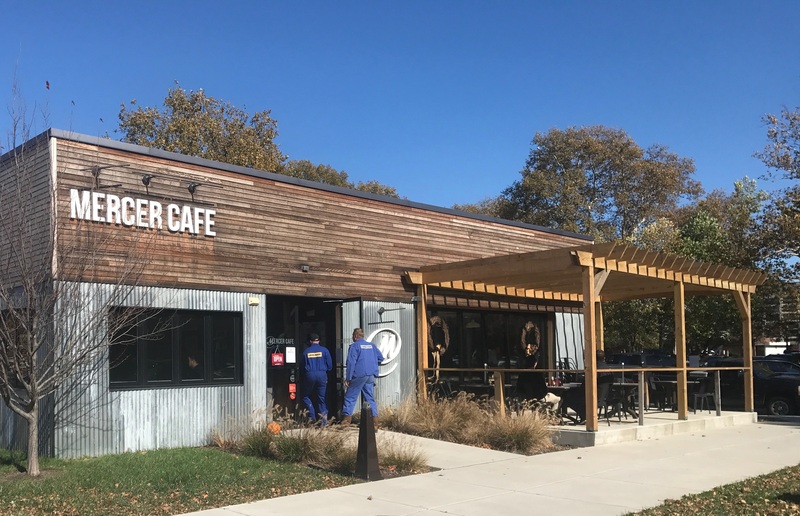 Now the family will open a second Mercer Café at The Navy Yard, adding to the amenities on campus for its 11,500 employees and the local South Philadelphia neighborhood.